The $50 Million Dollar Man? 2007's I Am Legend is one of my favorite films and I think I'm one of the few people who still likes Will Smith. Despite these facts, I hasten to think that Will Smith, or any actor, is worth a $50 million paycheck. According to Science Fiction World, Will Smith asked for $50 million for the two Independence Day sequels, which would be filmed back to back within a six-month time period. Needless to say Fox declined Smith's request. For those who don't remember, 1996's Independence Day is from those B-movie powerhouses Roland Emmerich and Dean Devlin. You may remember my genuine shock when Emmerich directed a half-way decent film, 2011's Anonymous. 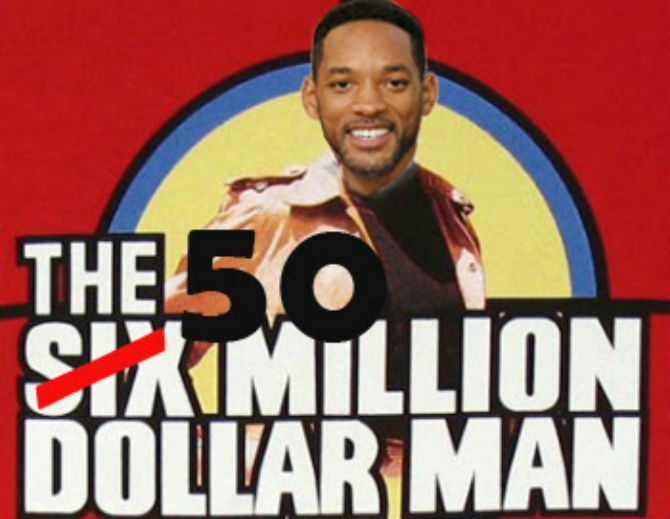 Will Smith's next film is with M. Night Shymalana-ding-dong, One Thousand A.E., which is about a father and son crash landing on an alien planet. 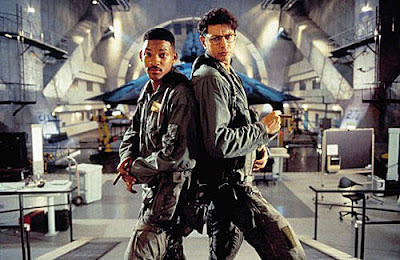 I like Will Smith but I think "Independence Day" sequels are totally uncalled for. 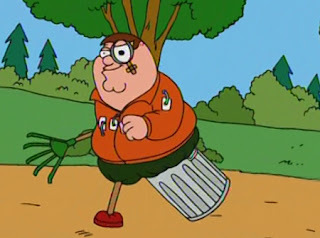 I still like Wkill Smith. Don't see a need for more ID movies though. I agree with all the posters. I am curious as for the need for Independence Day sequels. It's not like it's been a few years. It's been over 15 years. The greed in this industry is out of control.